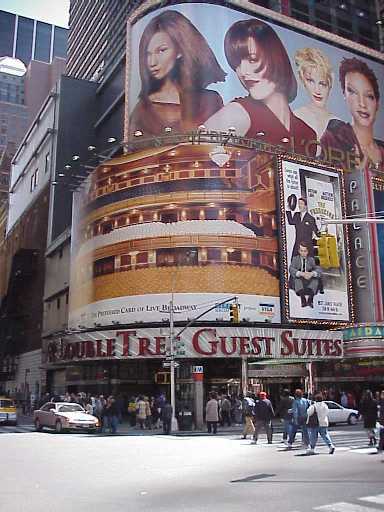 "The Doubletree Guest Suites Hotel is located in Times Square on Broadway near all major hotels, restaurants, shows and attractions in New York City." Related photo tours for the DoubleTree New York Hotel. Most recent first. Links open in a new window.